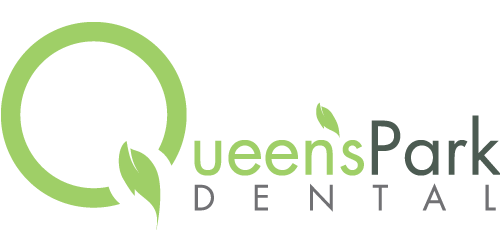 Teeth Extraction– is a procedure whereby the tooth or teeth are removed from the jaw bone. If a tooth is badly damaged, cracked, infected or decayed, it may need to be removed if the future health of that tooth is hopeless. 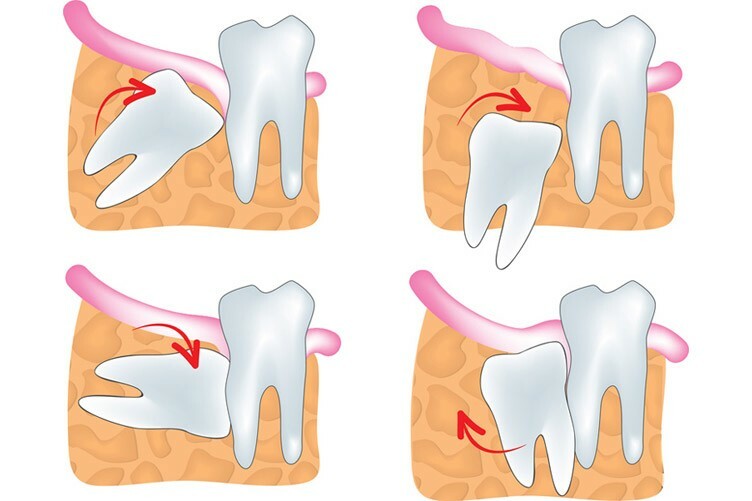 Wisdom teeth extraction is a common procedure in dentistry. 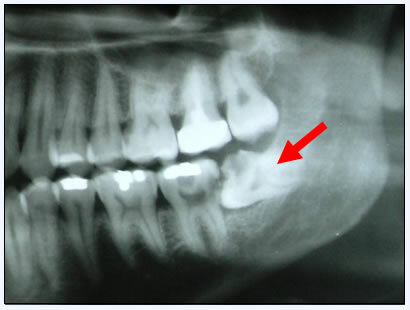 Most people have four wisdom teeth, located in each corner of the mouth. These teeth are often impacted, stuck in the jaw, and don’t erupt through the gums. The theory behind this is that our ancestors needed larger jaws and more teeth for their diet. Today, our diet is much softer and our jaws are smaller with the same number of teeth so often the wisdom teeth don’t have enough room to fit in our mouths properly.